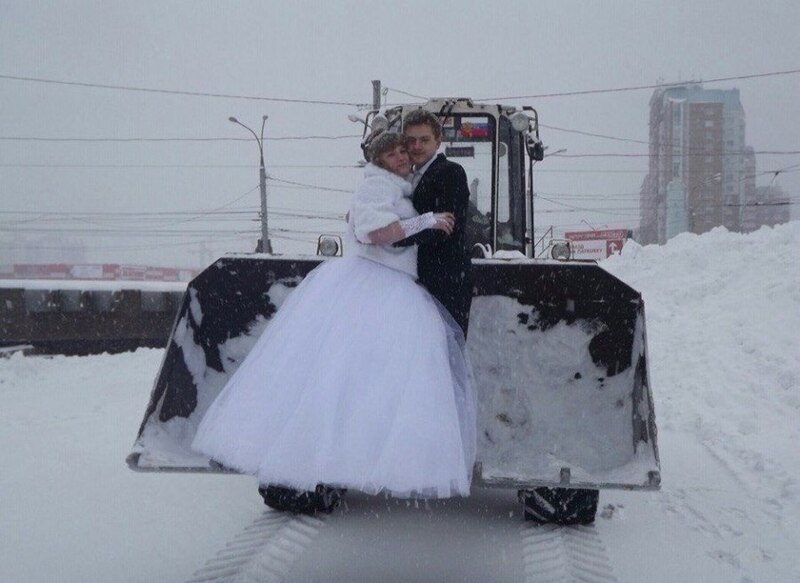 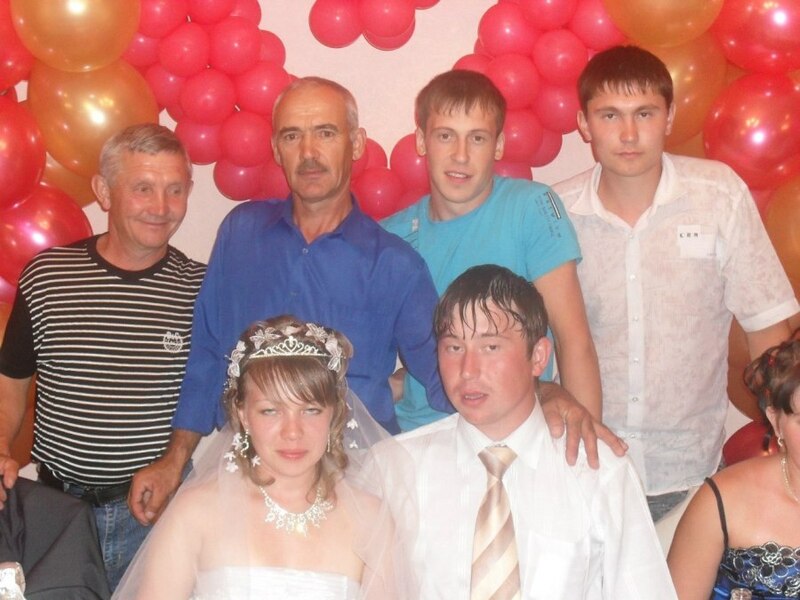 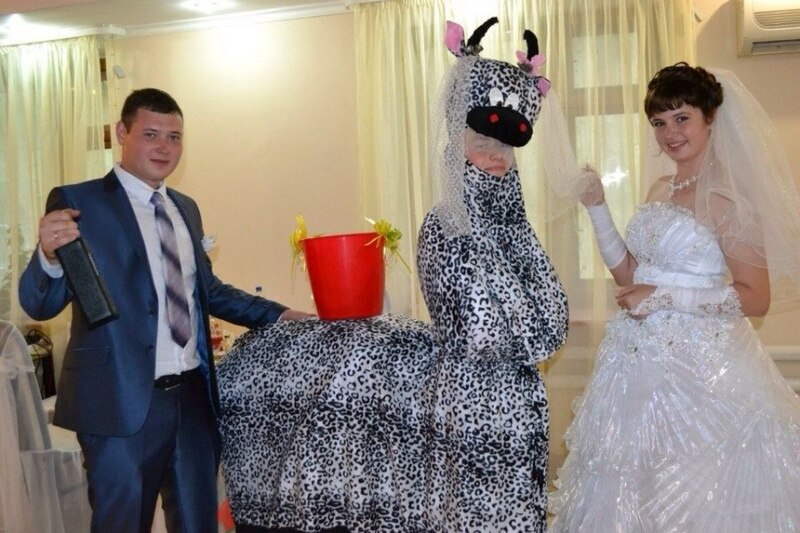 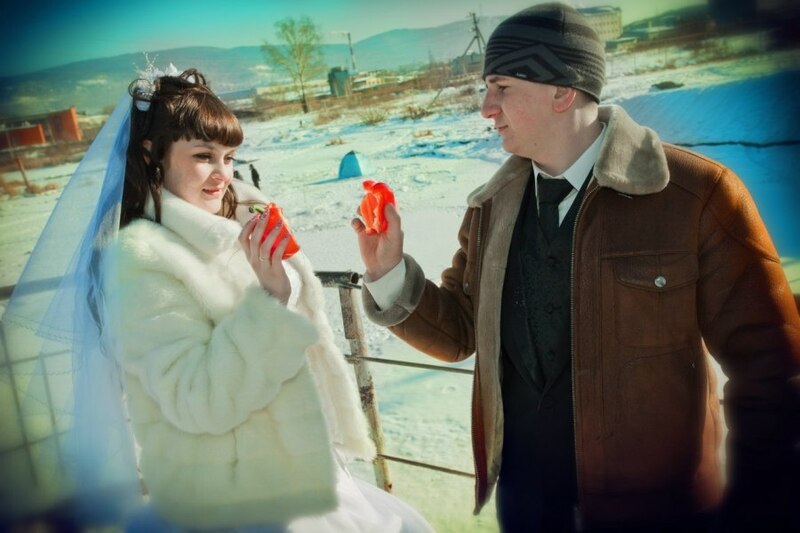 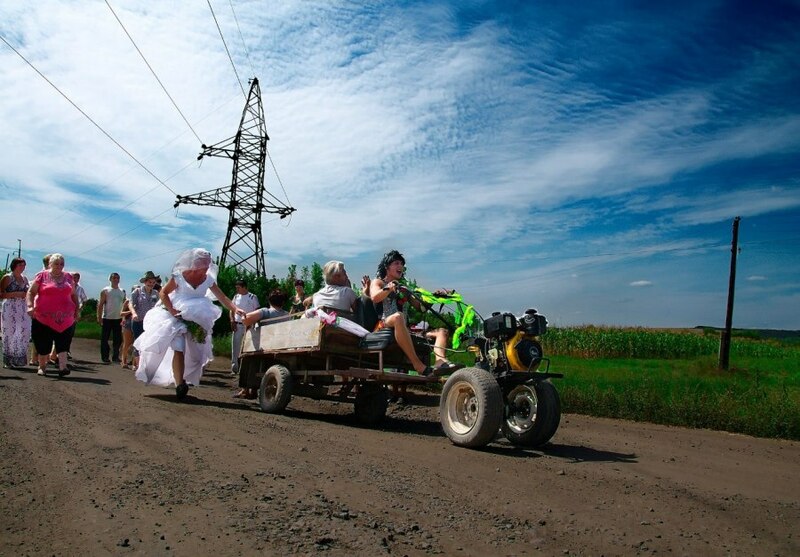 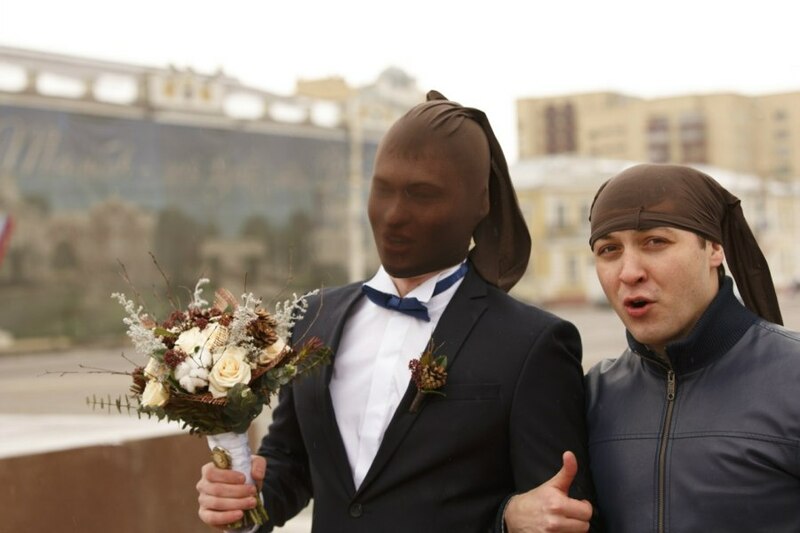 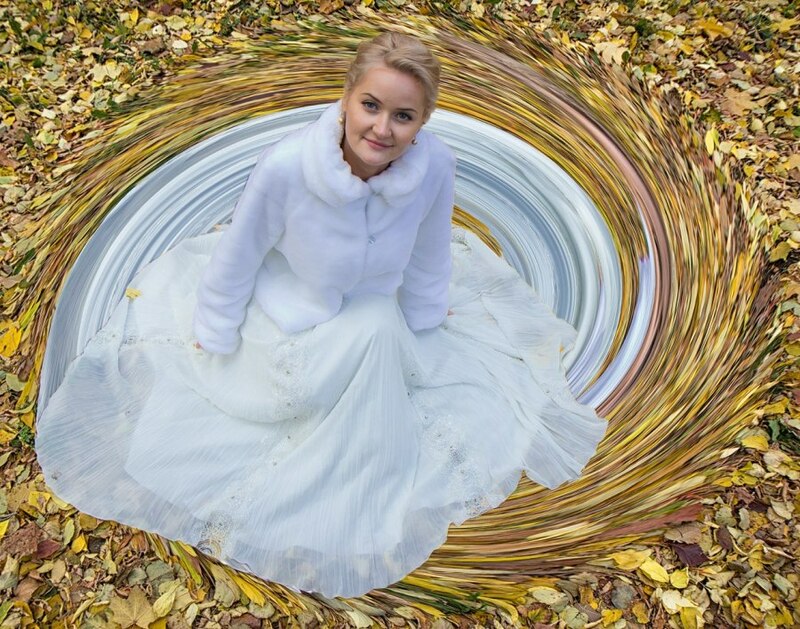 Just like regular folks, Russians consider wedding one of the most important events in their lives. 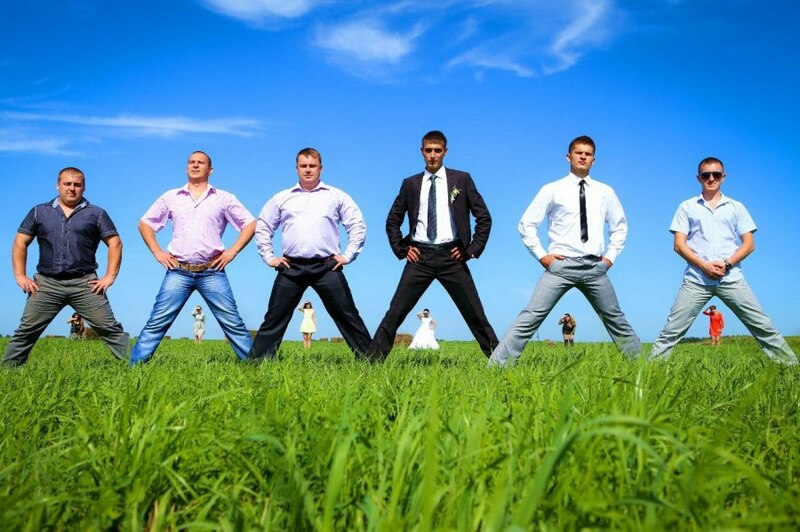 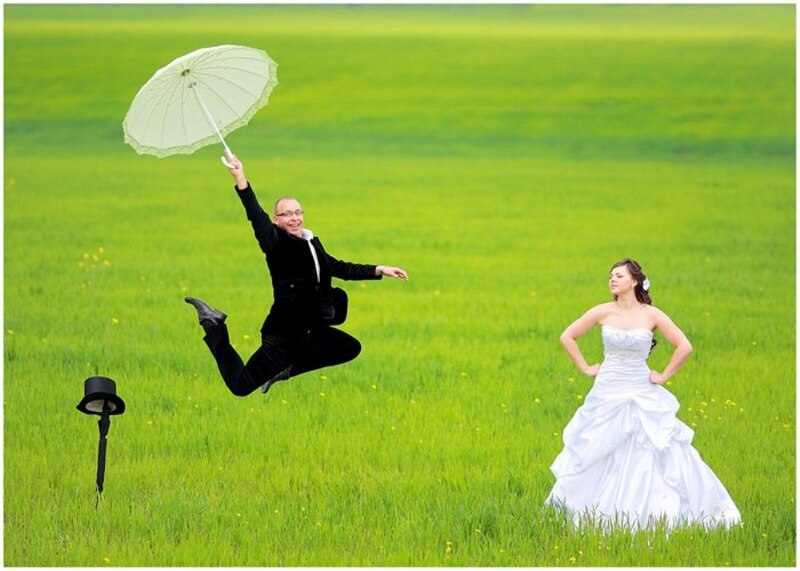 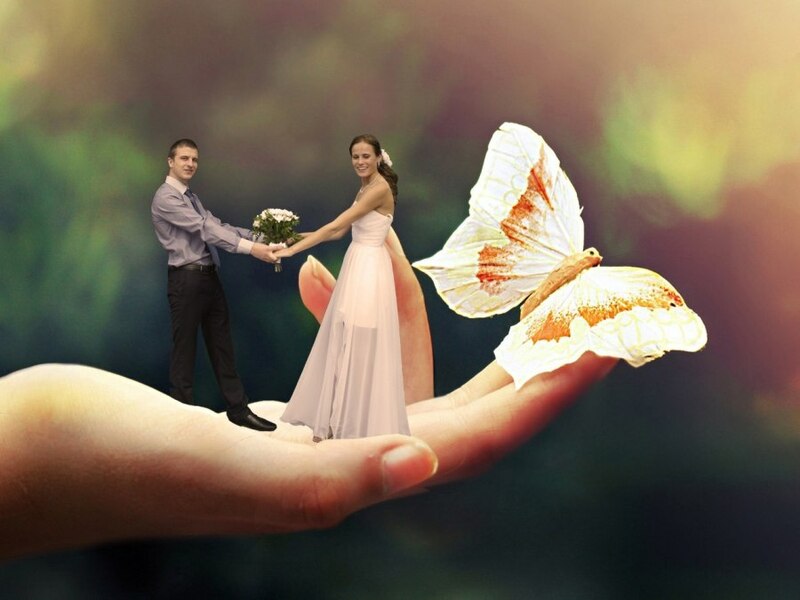 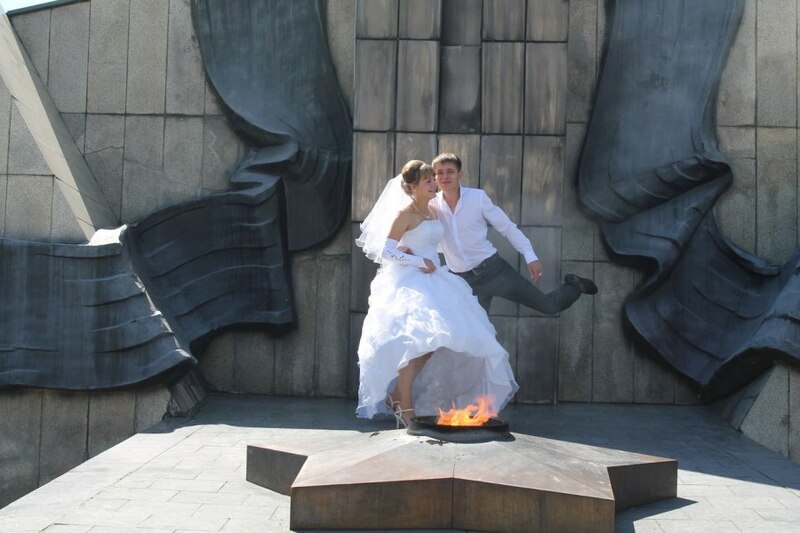 To memorize the big day, they come up with creative wedding portrait ideas. 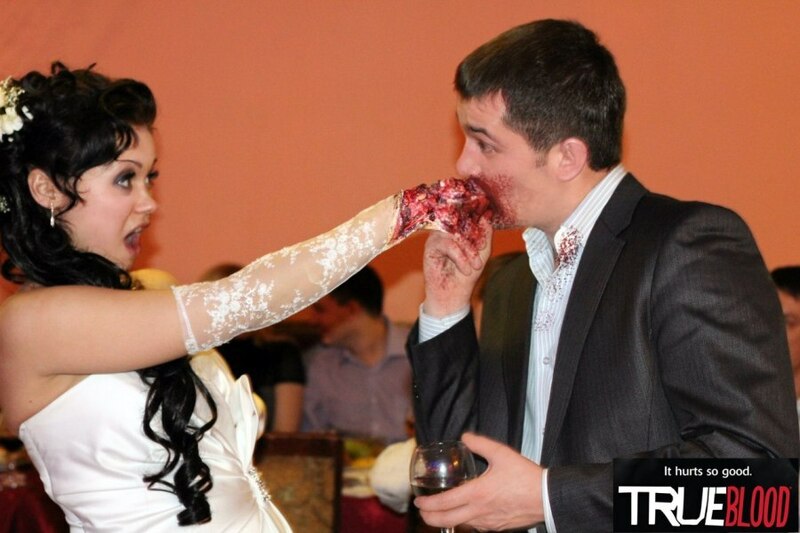 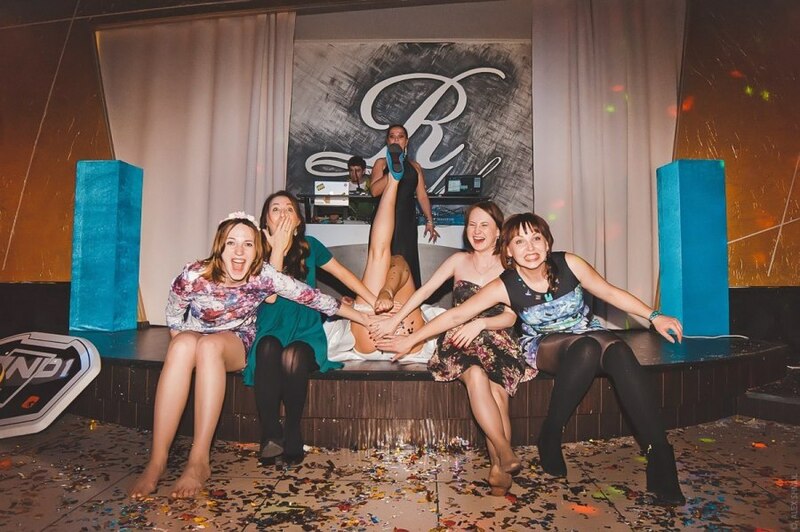 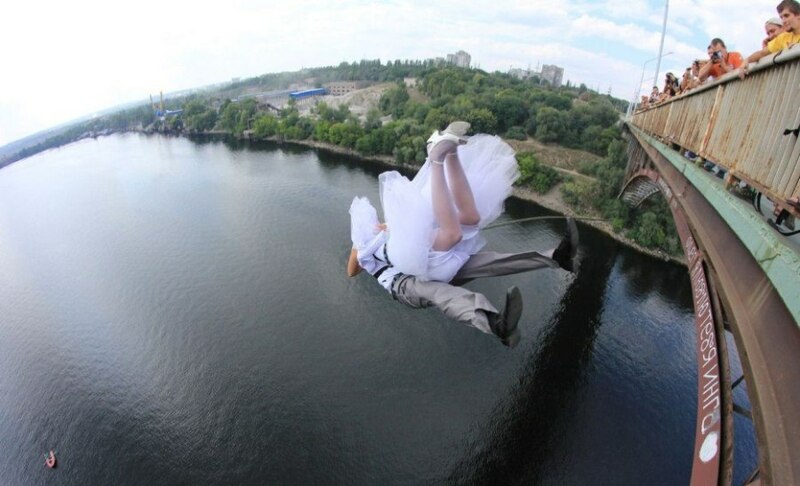 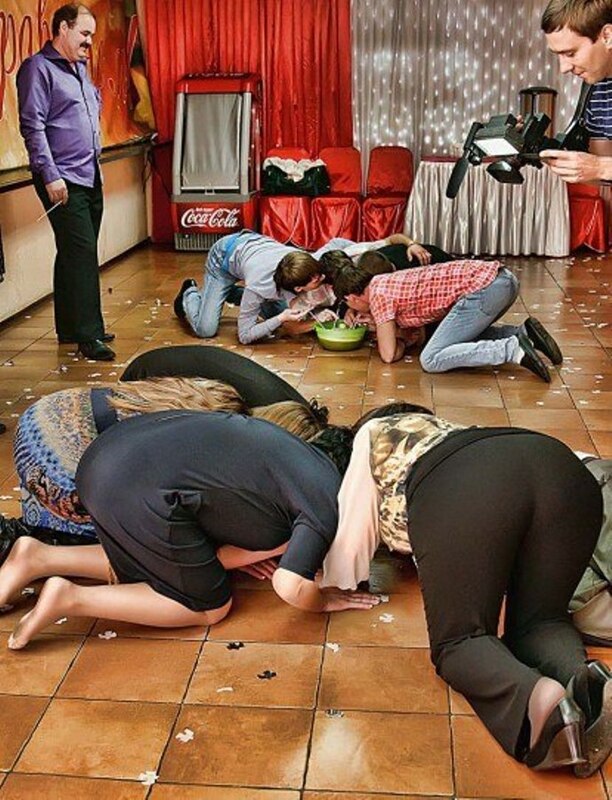 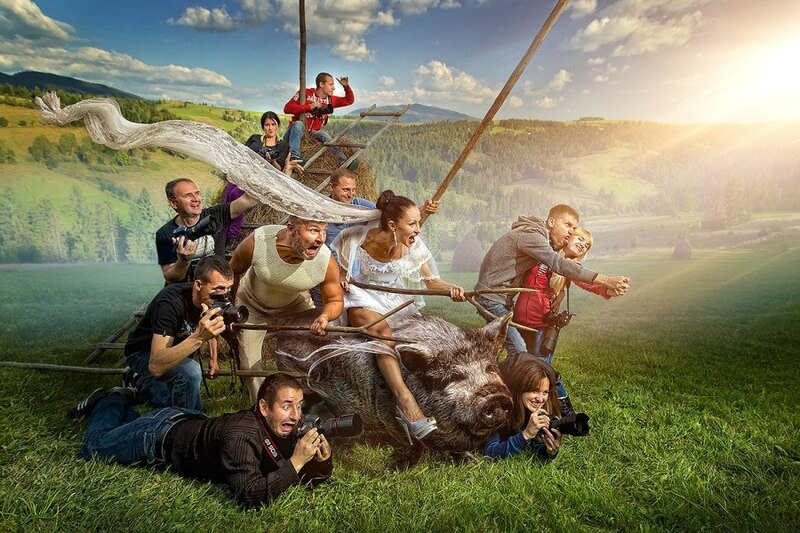 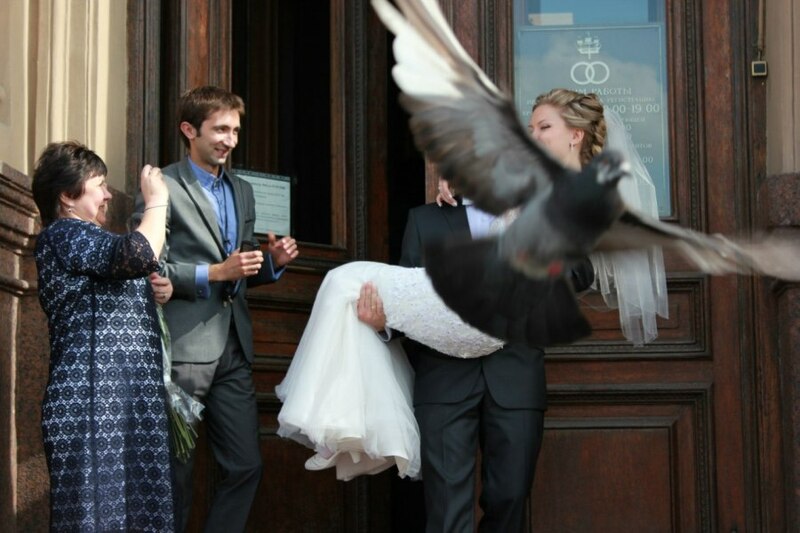 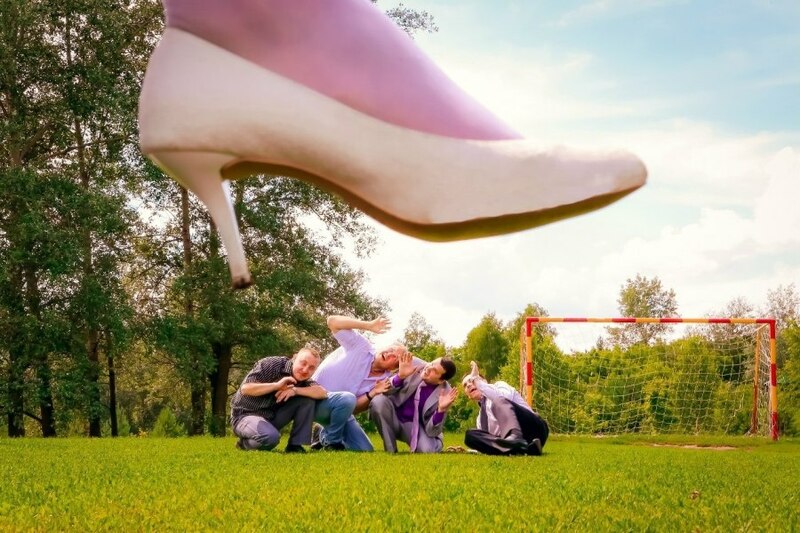 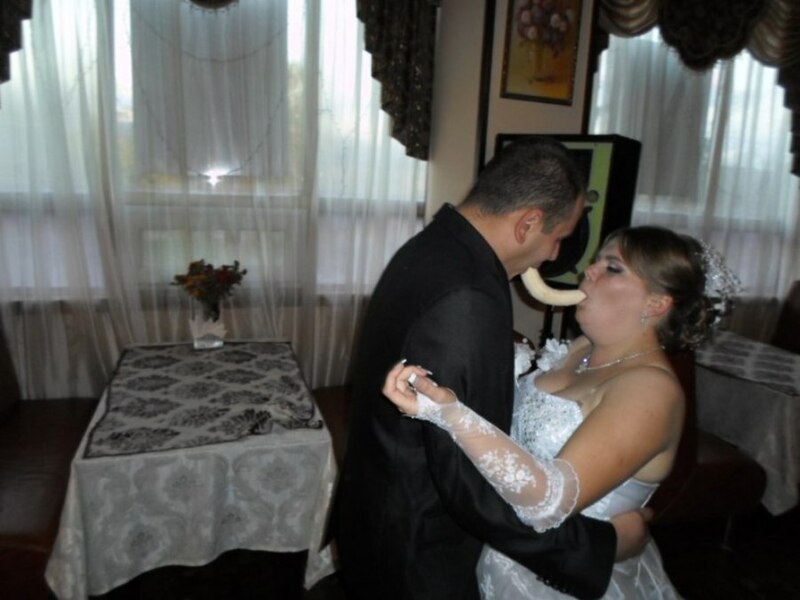 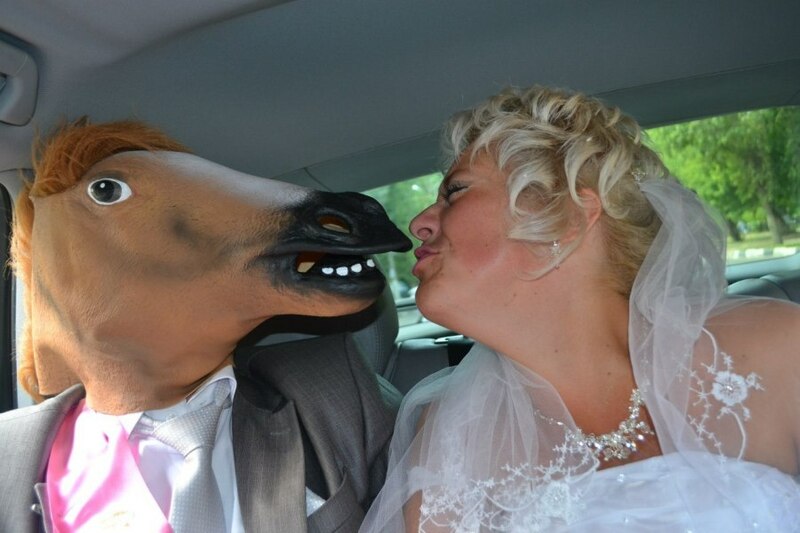 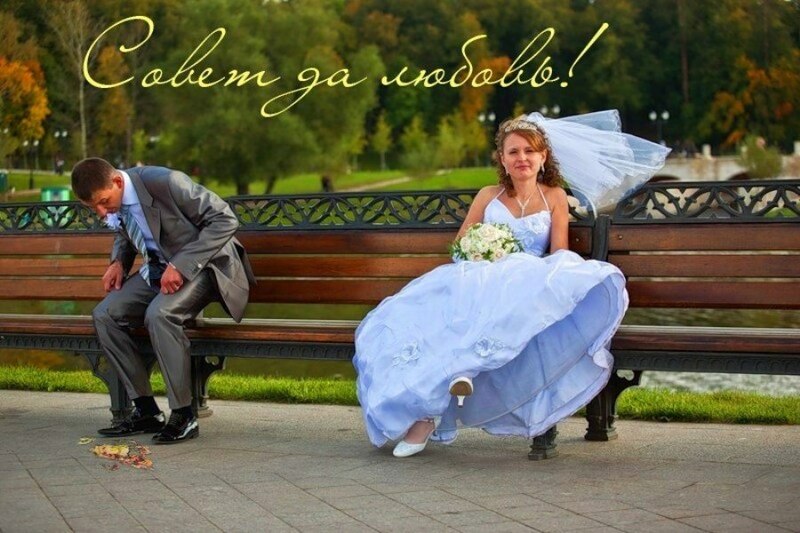 Some of them result in somewhat unusual, if not disturbing, wedding photos.